HÀ NỘI — Sixteen volleyball players have been called for training to prepare for the Southeast Asian (SEA) Games which will be organised in Malaysia in August. The team include both senior and young players. Among them, spiker Nguyễn Văn Phong, libero Huỳnh Trung Trực and middle hitter Lê Hoài Hận are making their debut. They will be under coach Phùng Công Hưng and two coaching assistants. 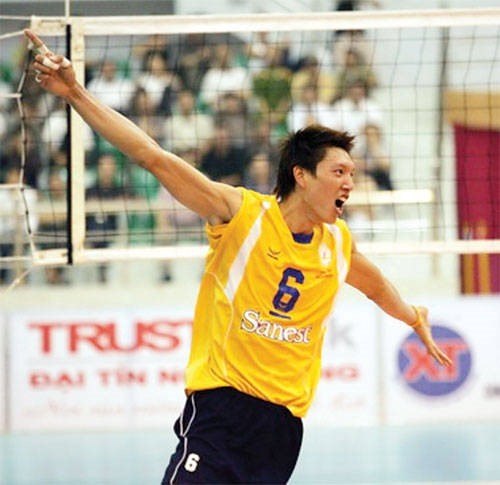 Hưng said his team was asked to defend their second position at the regional biennial Games and try their best to reach the highest position. Athletes will gather at the Hà Nội’s National Sport Training Centre No 1 from May 10.